David started his career within the NHS gaining valuable experience in a variety of settings.During this time David also worked for Hockey Wales, the Cardiff Red Devils Ice Hockey and Newbridge Rugby Club. David’s first taste of full time Sports Physiotherapy was when he joined his much loved Gwent Dragons rugby club as one of the Physiotherapists for the senior squad.David then went on to do his Masters in Sports and Exercise Physiotherapy at Cardiff University. In 2008 David gained full time employment with Glamorgan County Cricket Club as their first team Physiotherapist. Alongside this David was able to continue as Lead Physiotherapist for the senior Welsh Netball Association and the Super league Celtic Dragons Netball team. David bowed out of these roles on starting up and growing his new venture in 2011, Agile Therapy Ltd. 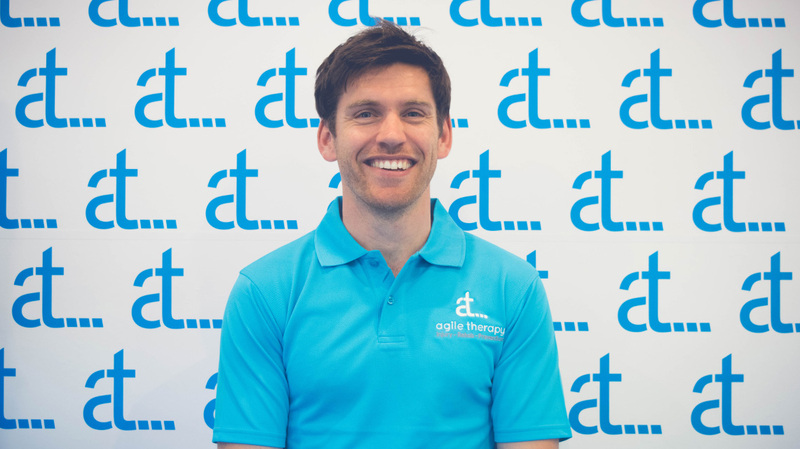 Since establishing Agile Therapy David has completed his Masters, been a volunteer Sports Physiotherapist at the 2012 London Olympics, worked with Cardiff MCCU cricket academy, toured with the men’s Welsh Schools football team and headed up the Newport County AFC Academy Medical team. David has a secret passion for field hockey representing Whitchurch Hockey (though he admits his greatest attribute to this sport is running after the ball while tentatively wielding a stick). David’s real sporting love is Australian Rules Football (AFL) and he is the President of The Cardiff Panthers Australian Rules. Since taking up AFL in 2007 David plays for and has captained his national team, Cymru Dragons and has represented Great Britain Bulldogs on the European and World stage.